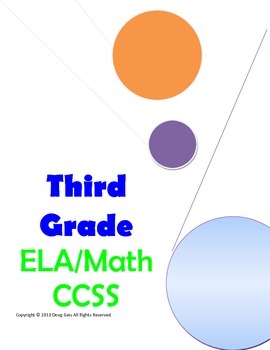 Third Grade ELA and Math Common Core State Standards Checklist. The Common Core State Standards can be a daunting task to review and use. 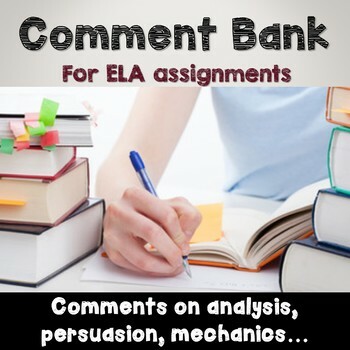 This condensed version has been developed to help third grade teachers work easily with the standards. It is a user friendly document. This resource is classroom ready and can be used as a checklist.